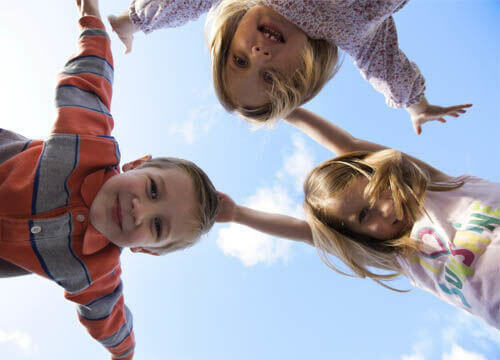 keep the kids entertained during the school holidays, ages 5 - 14 years, activities include football, basketball, athletics, arts & crafts and much more... phone 01684 572645 or email sportdyson@freedom-leisure.co.uk. Spaces are limited so please book early to avoid disappointment. 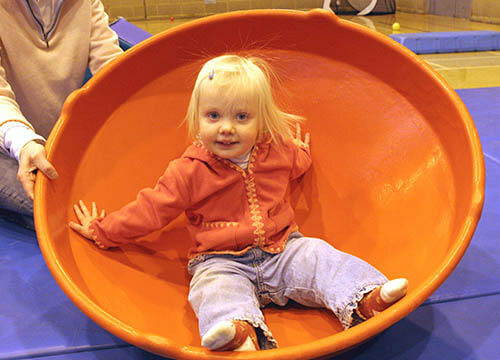 (under 5 yrs) - Inflatable fun in a safe and supervised environment. including martial arts, netball, badminton and lots more! 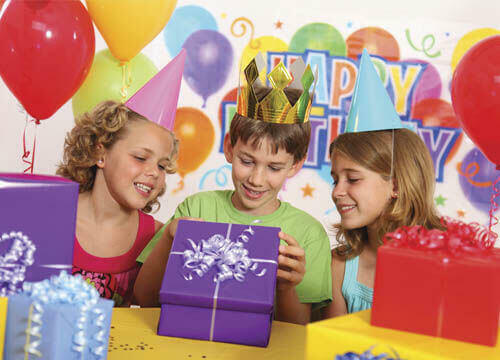 For more information and club contact details please visit our Sports Club page or call reception on 01684 572645..
make sure your child has the best party ever at Sport Dyson Perrins - choose from a soft play or sports party and relax while our friendly and enthusiastic staff supervise the party throughout.